Singapore – On January 19, Facebook user Batumalai SK uploaded a video and photo of a man he saw drinking beer while inside the MRT. 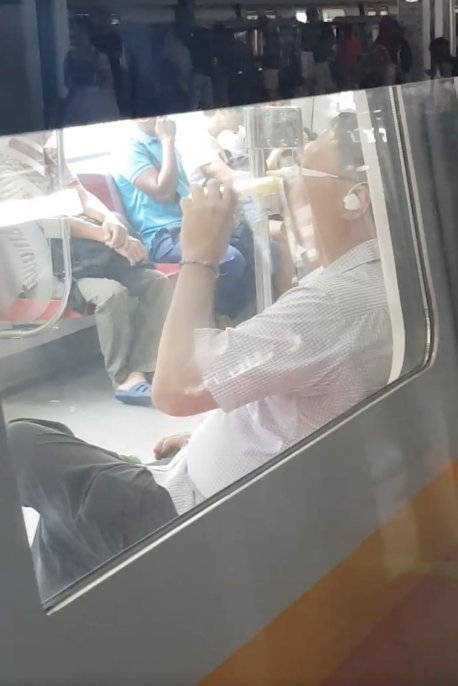 The video, which Batumalai SK shared to Singapore Taxi Driver’s Facebook page, shows an uncle who was spotted drinking a can of Tiger beer while he was on the MRT. According to Batumalai SK, the man started drinking while on the MRT platform at Yew Tee station. The uncle in the video was clearly enjoying his happy hour while casually taking a sip from the can of beer. Whether or not he is aware that he is making a violation of the law of no drinking and eating in Singapore trains is unknown. Commuters who disobey this law can be fined up to S$500. This penalty might make uncle’s happy hour not so happy if anything was to come out of the incident. According to Batumalai SK, he had no intentions of shaming the man and only wanted to raise public awareness. He has also emailed the SMRT regarding the issue. Let us now take a look at how the netizens reacted to such news. 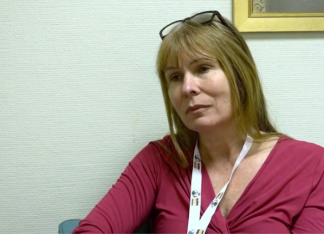 We can be sure that there were comments revolving around the nationality of the uncle and how some are above the law. Stephen Roy brought it up a notch by looking at this incident in a bigger perspective. Luckily, we have Leo Heng who found the humour in the whole thing.